Surrounded by Aravalli Hills in Rajasthan, the quaint city of Ajmer is a paradise for all types of travelers, especially the ones in pursuit of peace. There are innumerable things to do in Ajmer, and we can vouch that be it just sitting by the lake or learning about the heritage of the city, every experience here is truly soul-satisfying. While there is no doubt that visiting the heavenly Dargah is a must-do in the city, there are also other experiences which are quite incredible for an enriching holiday in Rajasthan. Don’t believe us? 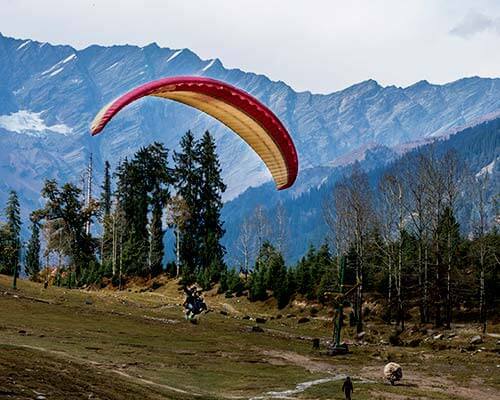 Have a look at these 10 best things to do in the city. Here are all the awesome experiences you can indulge in during your trip to Ajmer in Rajasthan for a thrilling cultural extravaganza. Adhai Din Ka Jhonpra – Learn Its Legends! 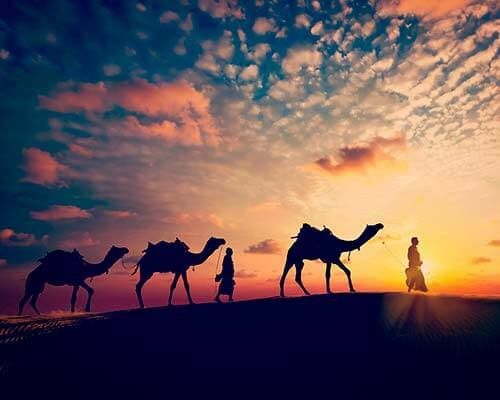 Pushkar Camel Fair – Be A Part! With a popular tourist attraction like Ana Sagar Lake, ‘what to do in Ajmer’ need not be your concern at all. This artificial lake offers gorgeous views of the city and has a magnetic vibe associated with it. 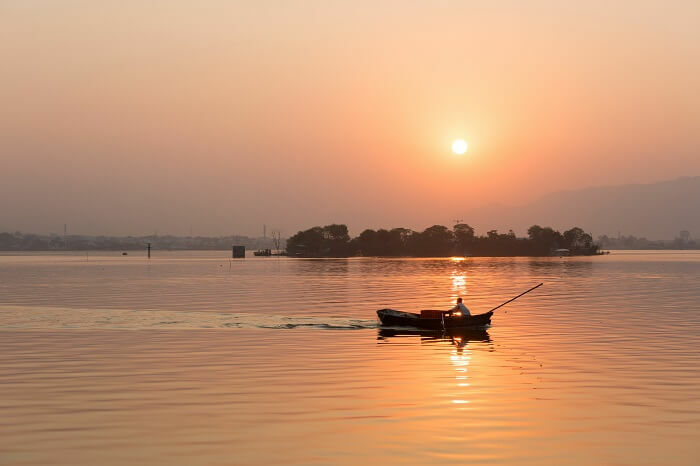 While you can just sit and soak up the peace here, boating is an experience you cannot afford to miss at all if you wish to experience the best things to do in Ajmer. 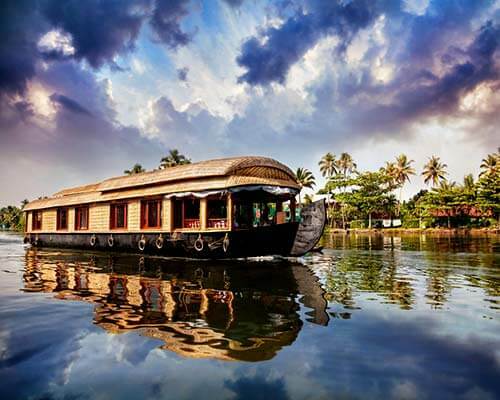 Entry Fees: While the entry to the lake is free, the charges for boating is INR 160 per person. Renowned all around the world, the holy shrine was erected in the honour of Garib Nawaz, who was the propagator of Sufism among masses. 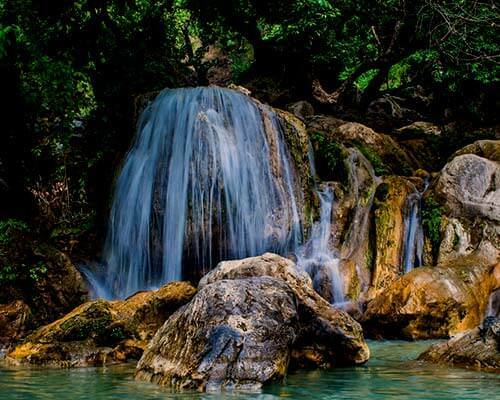 This is a great place to visit if you wish to soak a bit of harmony and spirituality. Of all the things to do in Ajmer Dargah, the most popular is offering a ‘phoolon ki chaadar’ and asking for the well being of your loved ones. Entry Fees: There is no entry fee for visiting the Dargah. 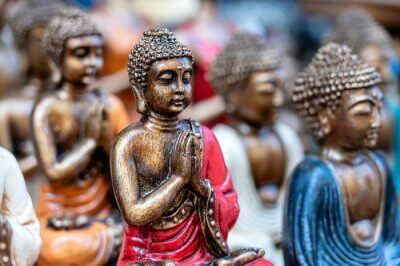 Suggested Read: 10 Best Places To Visit In Ajmer On Your Next Trip! 3. Adhai Din Ka Jhonpra – Learn Its Legends! Situated in the Ajmer city of Rajasthan, this is a famous mosque that exhibits a perfect fusion of Indo-Islamic architecture and is adorned with calligraphic inscriptions ever since it was built. What makes a visit to this place one of the most interesting things to do in Ajmer is the legend according to which it was built only in two and half days. Entry Fees: There is no entry fee for visiting this place. 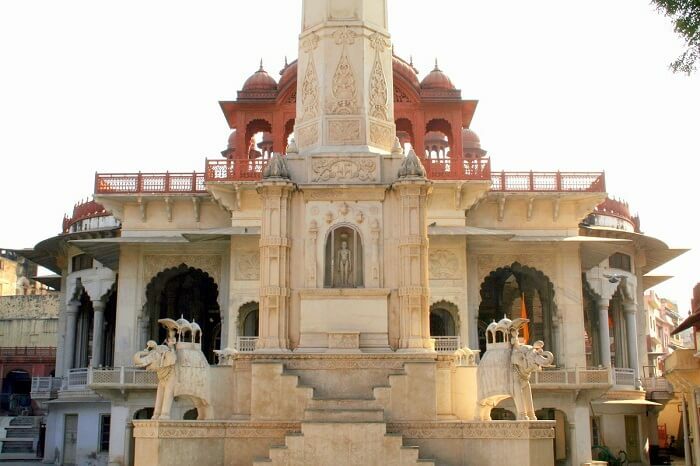 The famous Akbar Palace is one of the top things to see in Ajmer, Rajasthan. 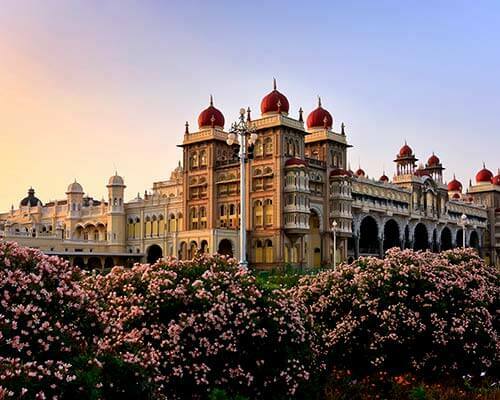 Built in 1500 AD, this majestic palace is a treat to the eyes of every traveler, especially the ones who have an eternal love for history. While it was once home to the king and his troops, it now houses a Government museum and showcases various aspects of the Mughal lifestyle through artefacts, sculptures & paintings. The serene city of Ajmer is surrounded by temples, and even if you’re not so religious at heart, visiting them is an absolute delight. 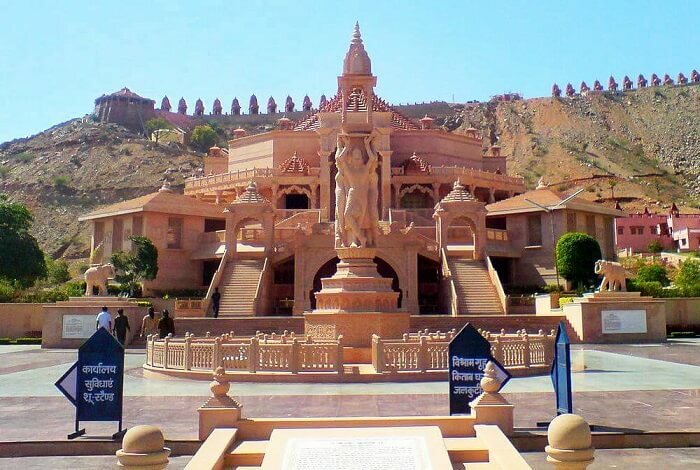 While Soniji Ki Nasiyan, also called as Ajmer Jain Temple is all covered with gold and has impeccable carvings from the Jain Mythology, you will also be amazed to see the beautiful architecture of the Nareli Jain Temple. Adjacent to the famous Ana Sagar Lake, visiting the beautiful Daulat Bagh is one of the top things you must add in your Ajmer city tour. 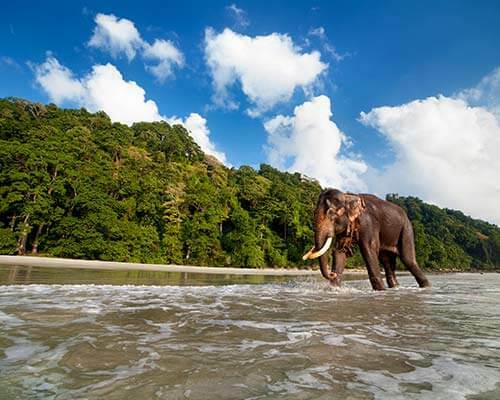 It is a great place to visit for every nature admirer and photography enthusiast. 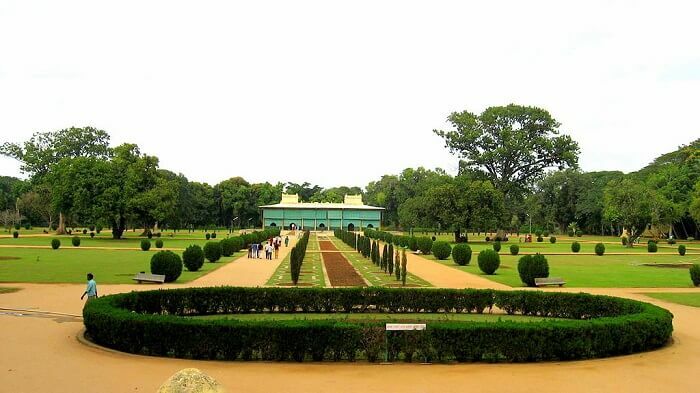 You can spend a peaceful evening here by strolling along the lush green lawn in the garden. Entry Fees: There is no entry fee for visiting this garden. 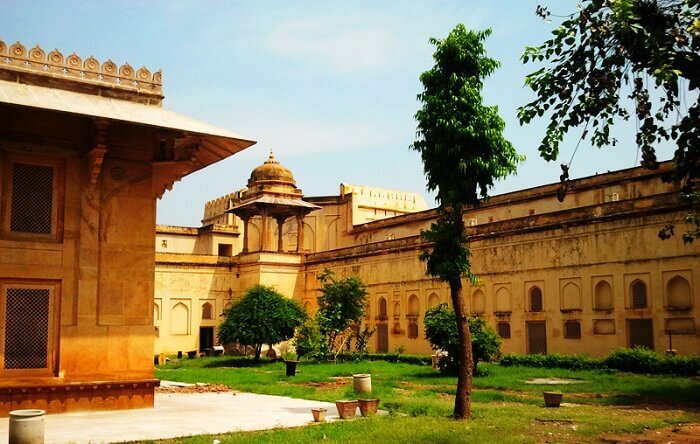 While there are a lot of good hotels in Ajmer near Dargah, experiencing a royalty-like stay at the Jagat Palace is something you shouldn’t miss out on. 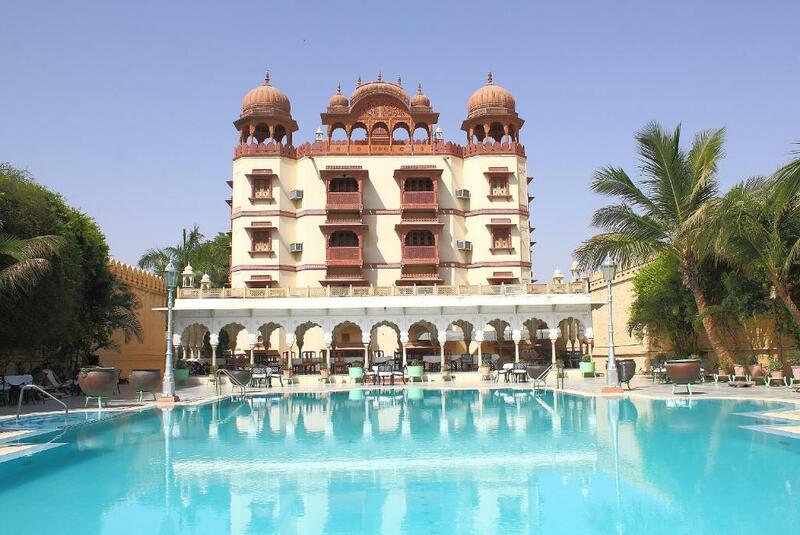 Offering a splendid view of the sand dunes, you can enjoy princely comforts at this hotel whilst staying away from the touristy crowd in the Ajmer city. 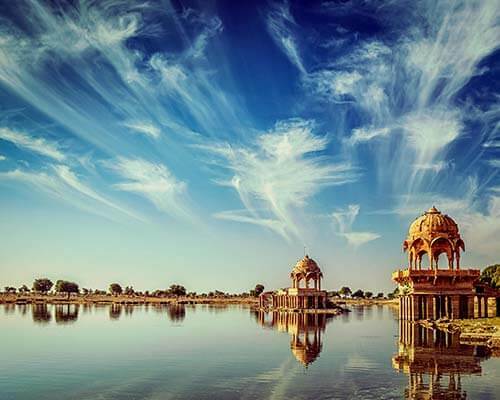 Built in 1892 by an English engineer named Mr. Foy, this lake is amongst the top tourist attractions in Ajmer. It not only offers a captivating view of the Aravallis, but also lets you witness a glorious sunset every evening. 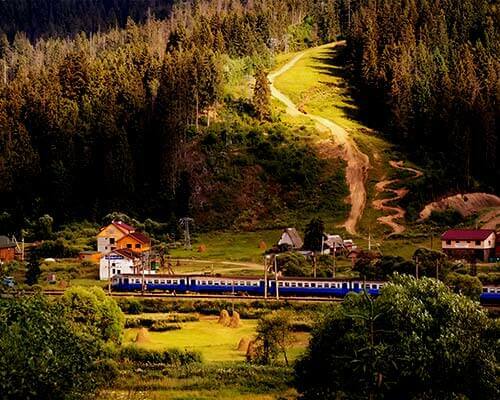 You can spend a leisurely evening here and capture some breathtaking pictures to take back home as memories. Entry Fees: There is no entry fee for visiting this lake. 9. Ajmer Restaurants – Dine! If Ajmer is a paradise for peace-seekers, it’s equally a haven for foodies. 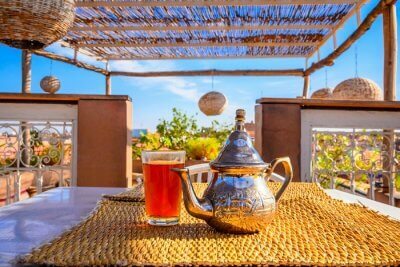 So, indulging in its street food and exploring its popular restaurants is a thing that you ought to put on the top of your list. From Chinese to Continental, and Mughlai to Rajasthani, the best eateries in the city offer it all. 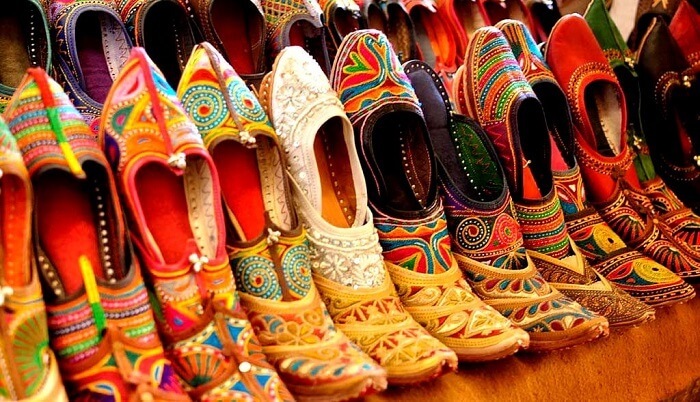 Every trip to Rajasthan is incomplete without shopping, and that’s why buying the best of handicrafts, embroidered juttis, paintings, stone sculptures, and more is amongst the top things to do in Ajmer and Pushkar. 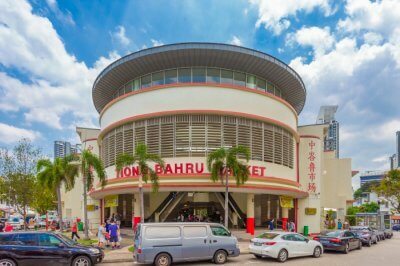 With so many local markets in the city and around, you can literally shop till you drop at quite reasonable prices. 11. 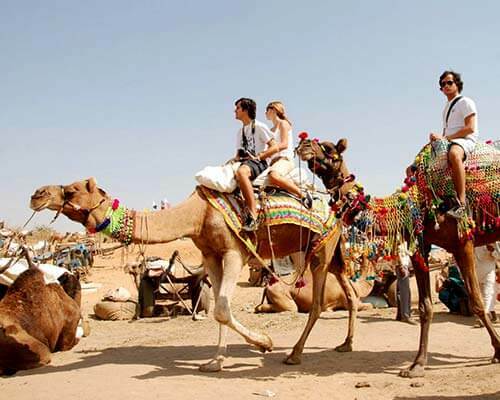 Pushkar Camel Fair – Be A Part! Don’t just stick to Ajmer. You can explore this charming and unique fair in Pushkar during your Ajmer trip in November. 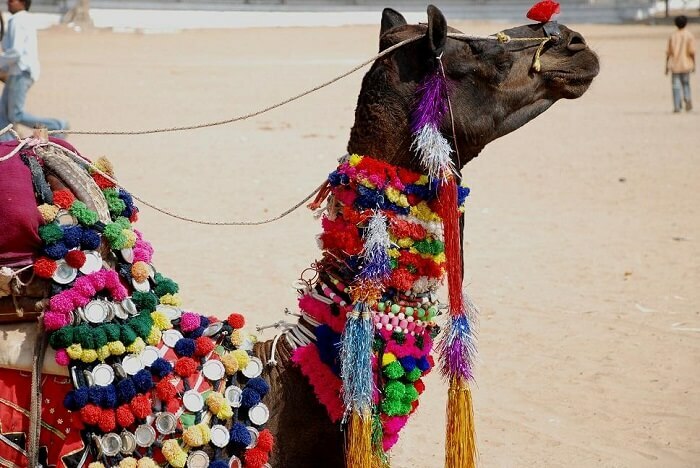 Though it began as an average fair where camel and livestock were traded, it has now transformed into a cultural bonanza with colors and activities that will blow your mind. Witness the Longest Moustache Competition, ride a camel, enjoy the delicious cuisine, watch folk performances, and much more. 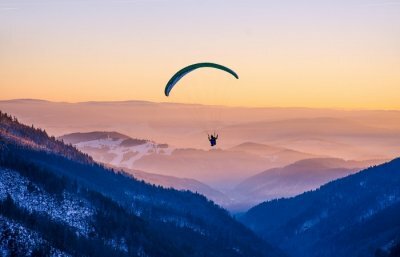 There’s no end to the fun you can have during this five-day long event that is held every year in October-November and attracts travelers from around the world. How to reach: Take a bus or drive from Ajmer. The venue is just 13 km from Ajmer. 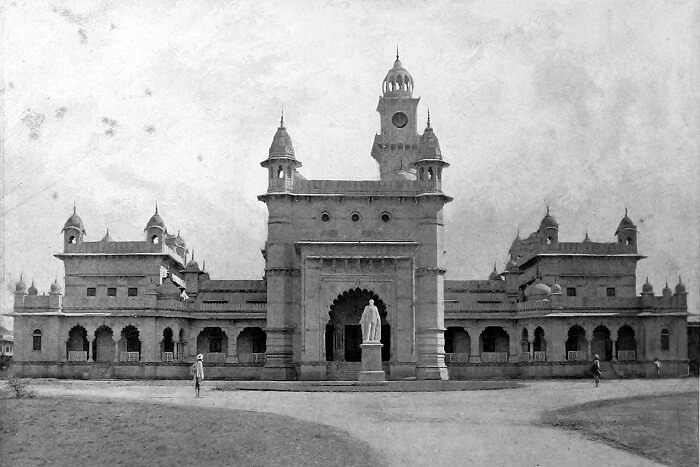 Popularly known as the “Eton College of the East”, the Mayo College happens to be the oldest public boarding school in India. 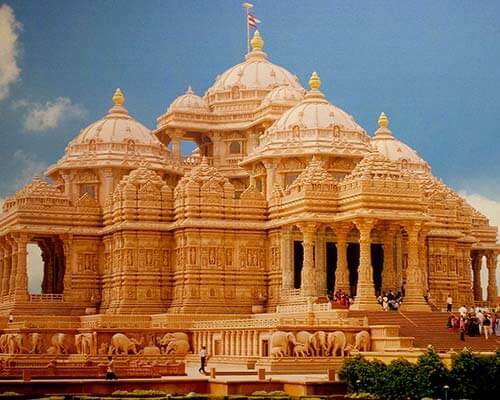 It was founded by Richard Bourke in 1875 and is famous for its breathtaking architecture and the notable Danmal Mathur Museum that has some rare and invaluable antics on display. 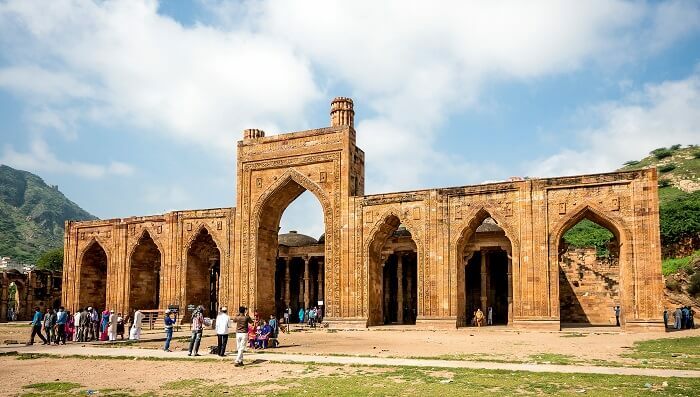 If journeying into the past is your ideal way of spending a holiday in Ajmer, then you should definitely check out this marvelous structure. How to reach: Take a regular state-run bus or the mini shuttles that run around the city. You can also reach here in an auto rickshaw at reasonable prices. Built in the late 19th century, Soniji is an ornate temple that will blow your mind with its stunning gold structure and impeccable carvings depicting stories from the Jain mythology. The shrine is dedicated to the first Tirthankara and holds a special place in “Jainism: A Pictorial Guide To The Religion of Nonviolence” by Kurt Titze. 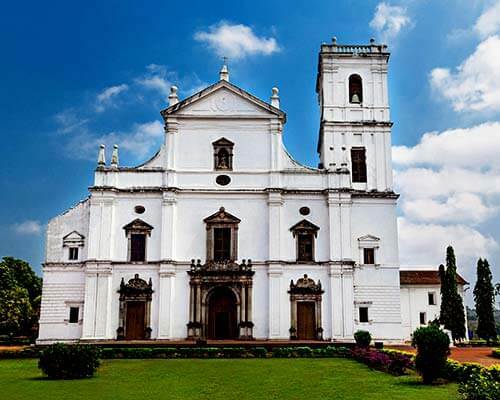 It’s a must-visit for those who love history and architecture. 14. Taragarh Fort – Explore! The fort was established by the Chauhan dynasty and was once called the Star Fort. Thrilled by its unusual structure and architecture, Rudyard Kipling described it as “more the work of Goblins than men”. The fort serves as a great reminder of the bravery of Miran Sahib, the erstwhile governor of the fort who had sacrificed his life in a disheartening encounter in 1210. 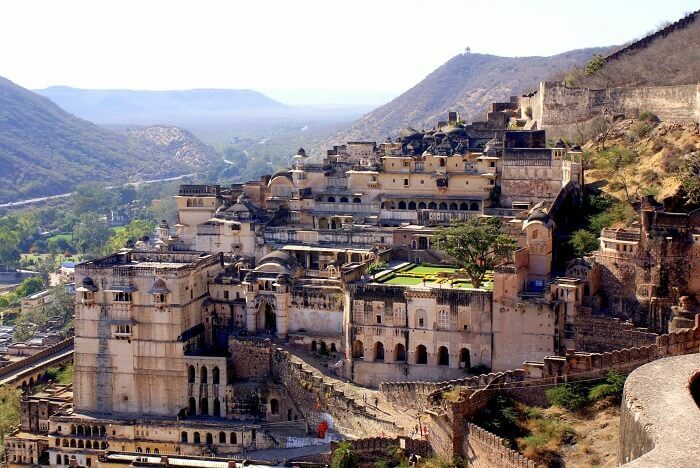 The fort sits majestically on the top of the Aravalli Ranges and offers amazing panoramic views of the city of Ajmer, making it a major tourist attraction here. How to reach: Take a state run mini bus or an auto rickshaw from the city center. While there isn’t much of a nightlife in Ajmer, all that exists will make sure you have a gala time while you’re in this city! The Sipah Salar Bar is one such awesome place where you can chill, have a drink or two, and hang out with your pals. Located inside the Mansingh Palace in Ajmer, it is a beautiful space that showcases a fusion of Rajasthan’s royal past and modern luxury. Here, you will find people from different parts of the world enjoying the splendid decor and ambiance as well as the laid back atmosphere of the bar with a drink in hand. 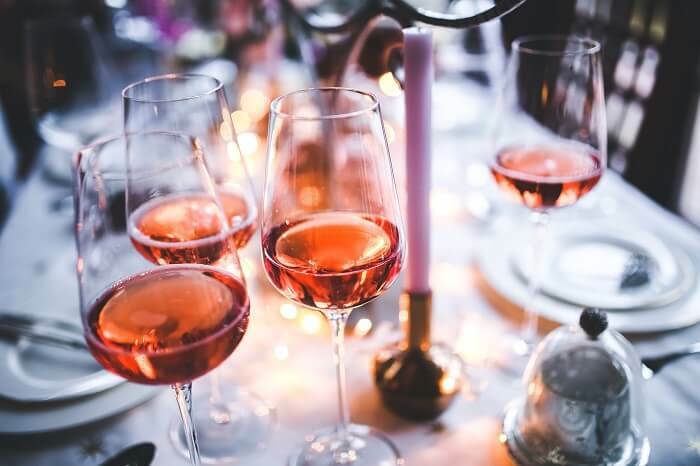 After a tiring day of sightseeing, you can come here to pick from the wide variety of domestic as well as international wine and spirits with sumptuous dishes prepared in the kitchens of Mansingh Palace hotel. Further Read: Long Weekend Calendar 2018: See Where To Head This Year And When! 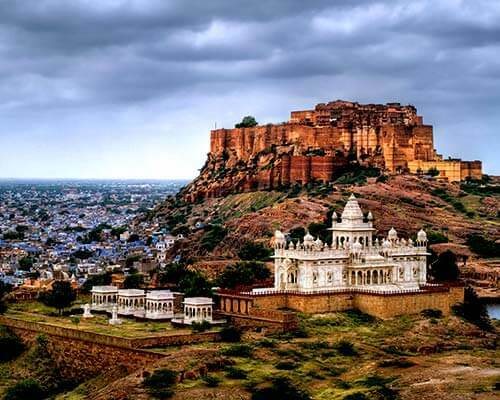 So, whenever you plan to visit Ajmer, make sure you customize your Rajasthan itinerary and include these incredible experiences in your trip! And if you know about any more exciting things to do in Ajmer, let us know in the comments section below. Q. What is the best time to visit Ajmer Sharif? A. While you can visit Ajmer Sharif any time of the year, the best time to plan your visit during the summers is between 4 AM to 10 PM, and during winters is between 5 AM to 9 PM. Also, avoid going from 3 to 4 PM as that is the break hours. Q. 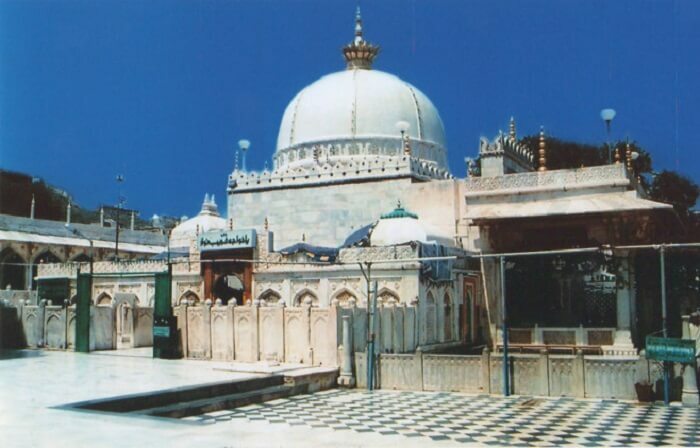 What are some of the unknown facts of the Dargah of Ajmer? A. Being one of the most sanctified shrines in the country, the Ajmer Dargah has some unknown facts behind it such as Jahalra, which is one of the monuments inside is still used today for performing rituals that require water; one of the tombs inside the Dargah is of Nizam Sikka, an ordinary water carrier who saved the Mughal Emperor Humayun’s life once and was asked to rule the empire for a day as a reward, and many more. Q. Which are some of the best Ajmer historical places? A. 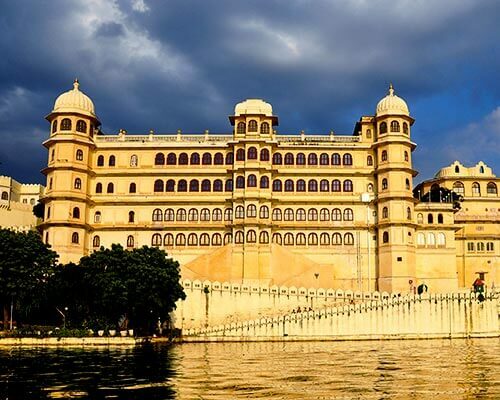 Some of the best historical places to visit in Ajmer are Taragarh Fort, Mayo College, Akbar Palace and Museum, Ana Sagar Lake, and Adhai Din Ka Jhonpra. All of these places have incredible stories behind them, which make each of them an interesting place to visit.